This time of year gets me all excited for all the delicious fall foods we get to enjoy at Thanksgiving. I have always had a sweet tooth and make sure to save room for dessert at every holiday gathering. 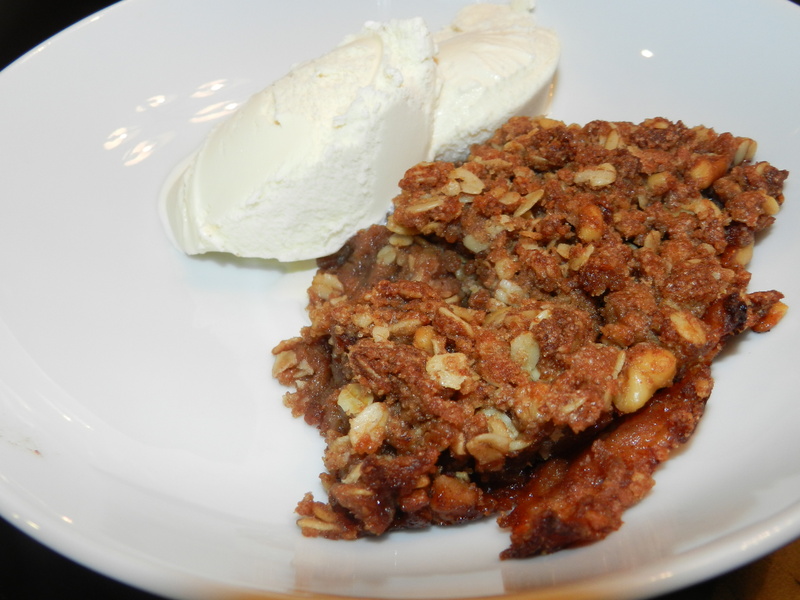 Apple Crisp, in particular, has always been a favorite of mine! There is something about this warm scrumptious dessert and the smell of cinnamon as it bakes that gets me every time! My Grandma had a delicious recipe that she would cook every year and my Aunt Shannon recently brought her dessert back to life at our Thanksgiving gathering. It’s a big hit in the family! 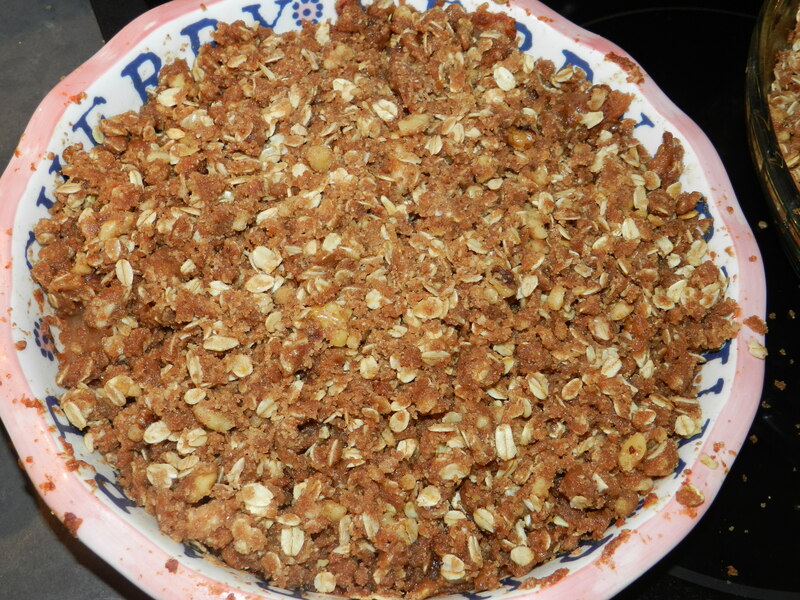 As much as I love apple crisp, I know the traditional recipe ( including my Grandma’s) is not the healthiest for you. Traditional recipes call for lots of sugar, butter and white flour that are not so friendly to your waistline. I am a firm believer in not depriving yourself and allowing a treat every now and then, but if you can find a healthier and equally delicious alternative to your fav desserts … why not go that route. Introducing Skinny Apple Crisp. I was at a friends house last month and her sister, who is an amazing baker, made a delicious apple crisp. She told me what was in it, and it made me realize I can enjoy this dessert without a lick of guilt. I looked around for some recipes and decided to try it out myself. I substituted a few ingredients to make it healthier and cut back on the saturated fat. You will love this flavorful recipe and won’t even know it’s better for you than traditional apple crisp desserts. Pair with a scoop of Light Vanilla Ice Cream and you are all set. Bring this to your Thanksgiving gathering and it is sure to be a hit!! Preheat oven to 375 F and coat a pie pan with cooking spray. 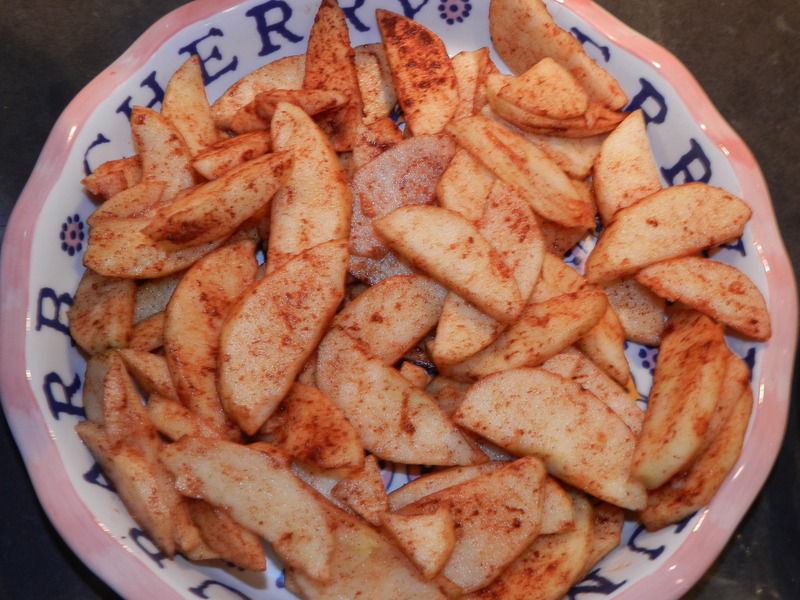 Combine apples with Splenda, lemon juice, and 1 tablespoon of cinnamon in a large bowl. Transfer to baking dish and cover with foil. Bake for 30 minutes. 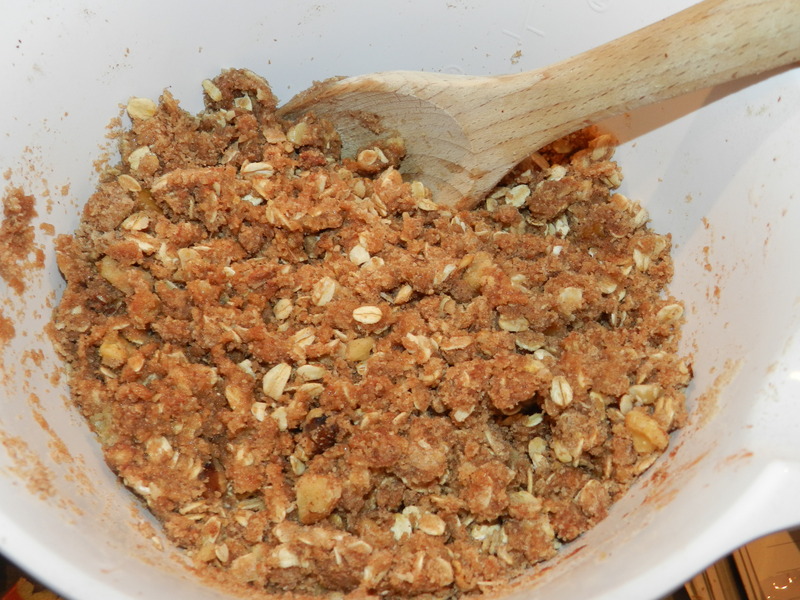 Meanwhile, combine whole-wheat flour, oats, brown sugar and the remaining cinnamon ( I usually add a little extra :)). Mix in butter, until evenly spread. I usually use my hands for this part. 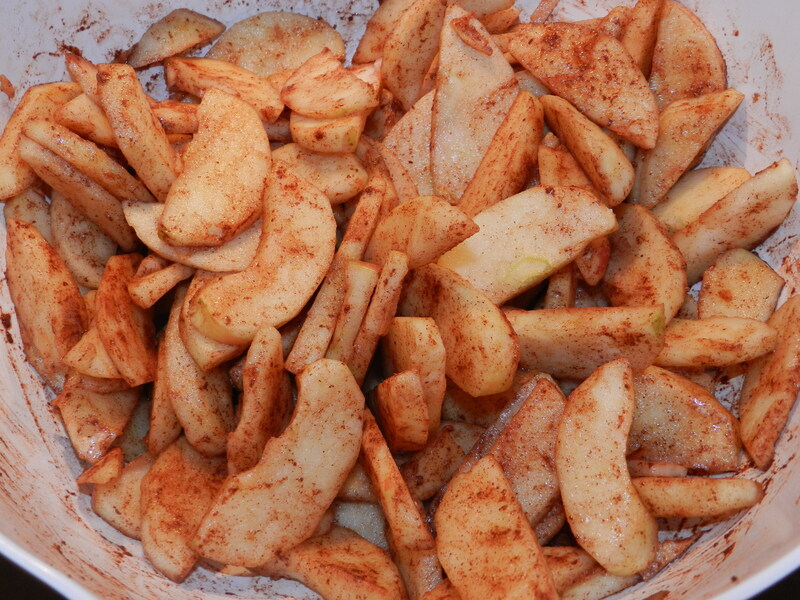 Add in oil, apple juice and walnuts. Toss well until evenly distributed and clumpy. Remove foil from baking dish and add topping to the dish. Distribute evenly and bake for another 30 minutes, or until bubbling and topping has browned. Let cool for 15 -20 minutes before eating. Add light vanilla ice cream and enjoy!!! On a side note I am soooo excited that one of my best buds is moving home from San Fran and will be home for the holidays! 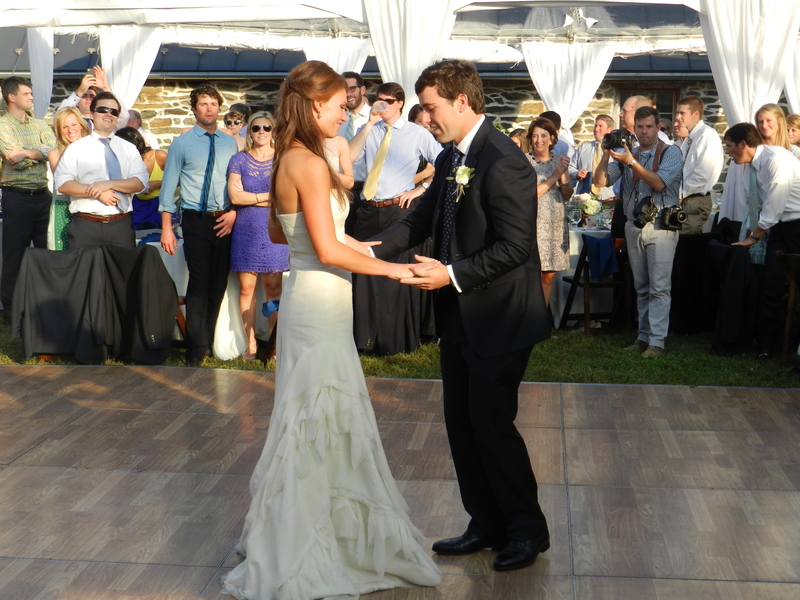 Can’t wait for her and her hubby to get here :). Hope you all have a wonderful Thanksgiving, I know I have much to be grateful for this year! 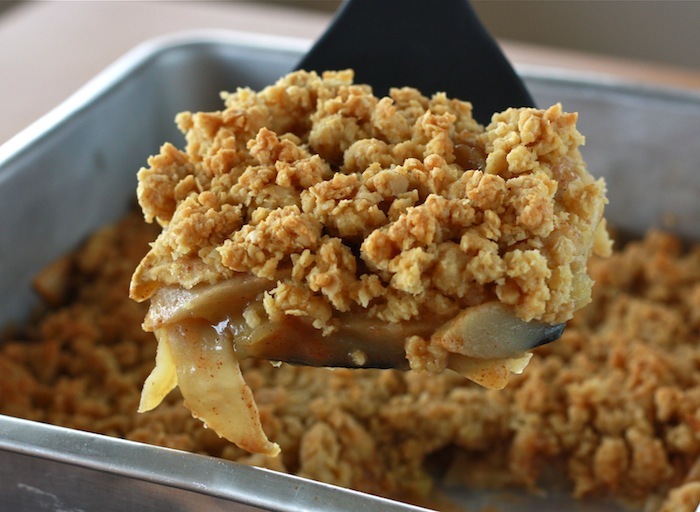 This entry was posted in Food, Uncategorized and tagged healthy desserts, healthy recipes, Holidays, Skinny Apple Crisp, Thanksgiving by find your healthy haven. Bookmark the permalink.